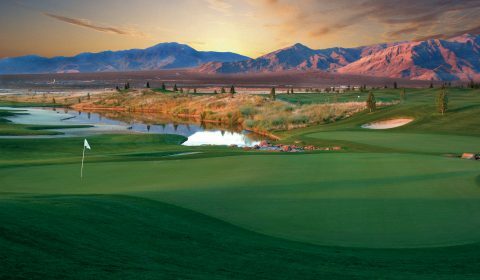 Mountain Falls is an underrated Las Vegas Golf Region layout and was designed by the Jack Nicklaus Design group and Cal Olson. 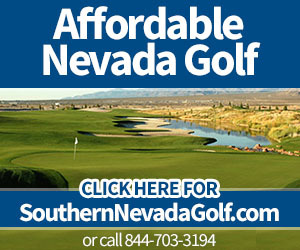 The course is offering birdie and eagle golf packages that offer a nice value and make the quick drive to Pahrump worth the trip. 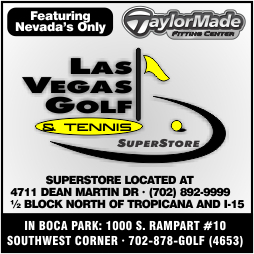 Check out more details at our sister site, LasVegasGolfInsider.com. Make Mountain Falls a part of your golfing plans soon.